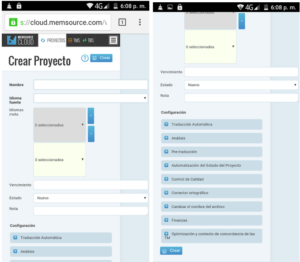 Blog del grup de recerca Tradumàtica » Capturas del menú Crear Proyecto de Memsource Cloud tomadas con un móvil Android. 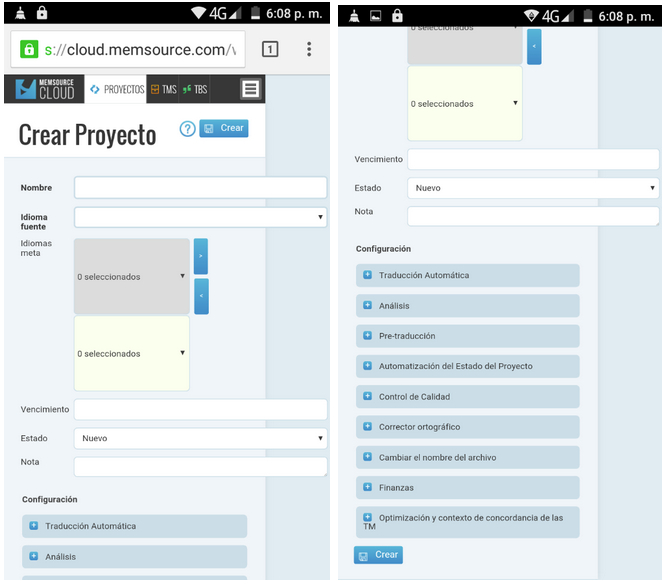 This entry was posted on Dimecres, 10 Maig, 2017 at 18:03 and is filed under . You can follow any responses to this entry through the feed. You can skip to the end and leave a response. Pinging is currently not allowed.